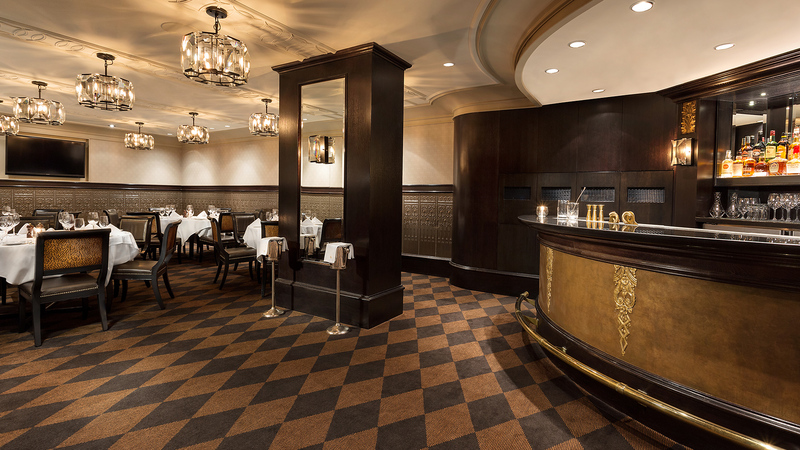 Gotham Steakhouse & Bar — Welcome to Gotham Steakhouse. 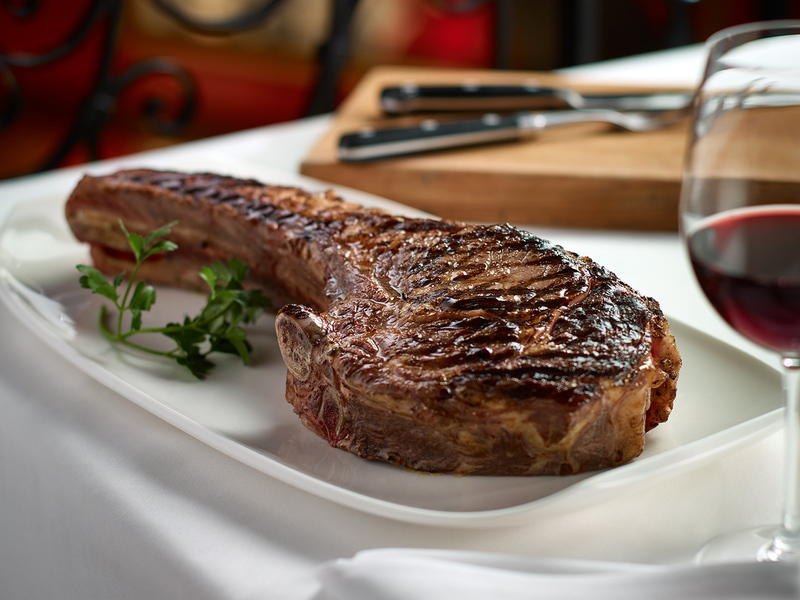 Prime grade beef, fresh fish & seafood, top–shelf cocktails and award-winning wines are at the centre of every Gotham experience. Gotham serves only Prime Grade beef and the freshest fish and seafood. The menu is simple and classic steakhouse, with only the finest ingredients making the cut. 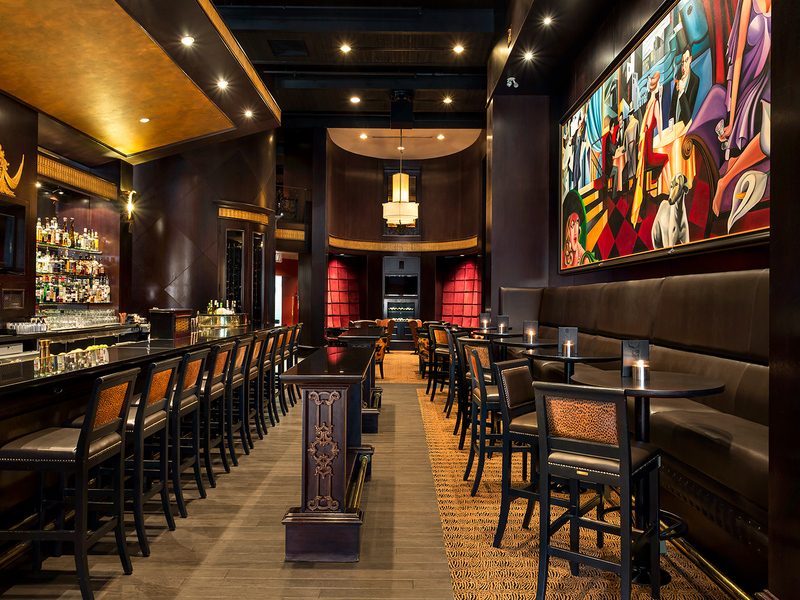 Our hand–crafted cocktails and extensive wine list make decisions just a little harder, but satisfaction guaranteed. 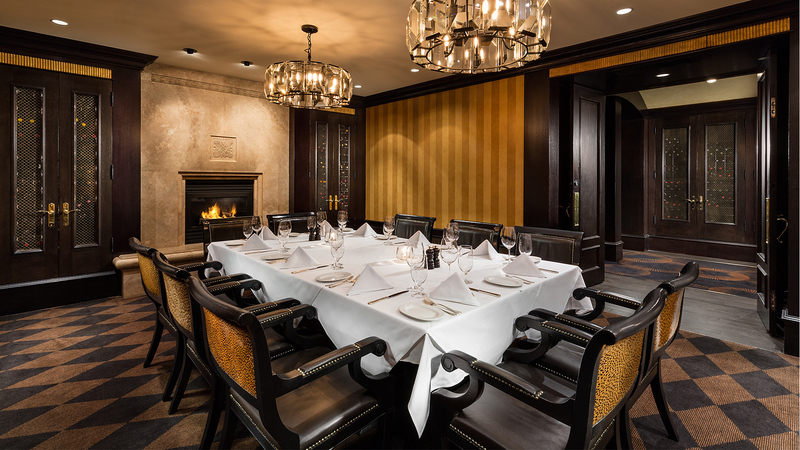 Our beautifully appointed private dining rooms provide unique options for any occasion, whether elegantly formal or casually relaxed. Our team is expert in all things celebratory. We will work with you to customize your event for the occasion, tastes and budget. Business or pleasure, Gotham specializes in the unforgettable.